The USMNT will face off against Costa Rica at the Red Bull Arena for the FIFA World Cup Qualifiers. So far the USMNT has earned 8 points out of 12 under head coach Bruce Arena. They also won the 2017 Gold Cup in the summer and pretty much brought the same squad to the qualifiers. 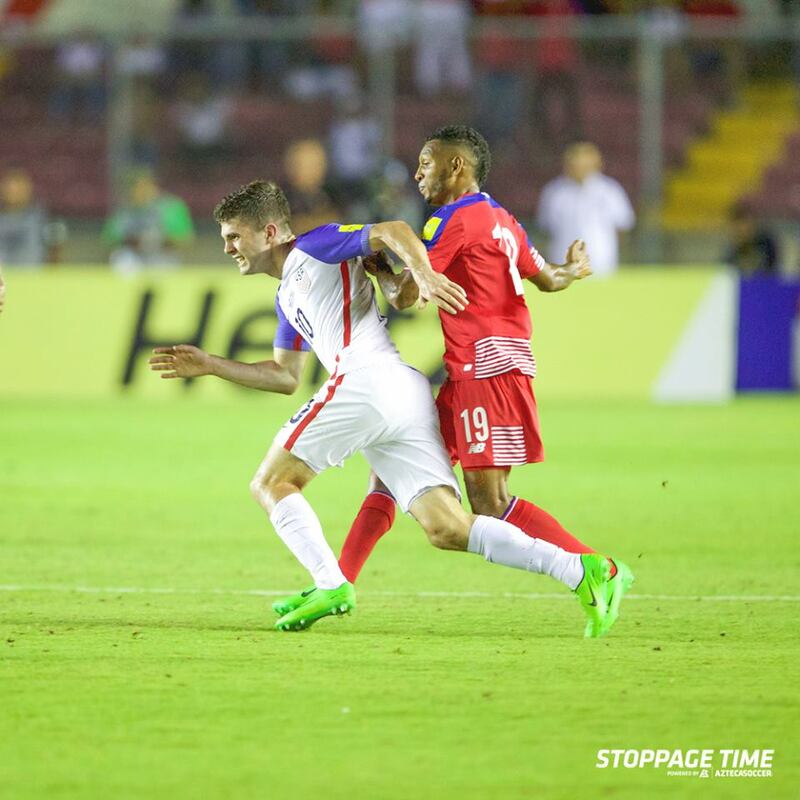 The last time both teams met was in November 15 where Los Ticos defeated the United States 4-0 and it eventually lead to the firing of head coach Jurgen Klinsmann. For this game the Central American team won’t be able to count with striker Joel Campbell who will miss the rest of 2017 due to an injury. Also captain Bryan Ruiz comes to this game without playing a minute with his team Sporting in Portugal. The USMNT won’t be able to count with DeAndre Yedlin who hasn’t fully recovered from a hamstring injury. 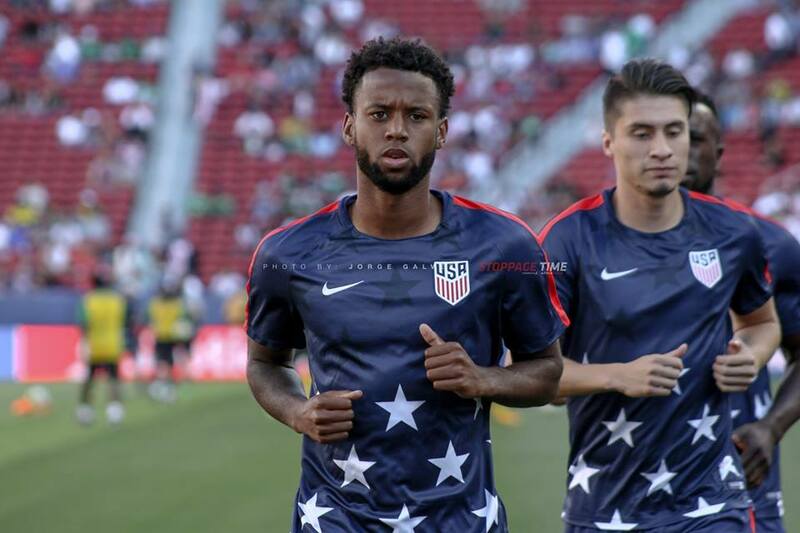 But the stars and stripes will have their full arsenal on hand with Christian Pulisic, Jozy Altidore and Clint Dempsey at their disposal. Everything is set at Red Bull Arena for this major clash between both CONCACAF powerhouses. Only three points separate them which is pivotal with the Hexagonal coming to a close. 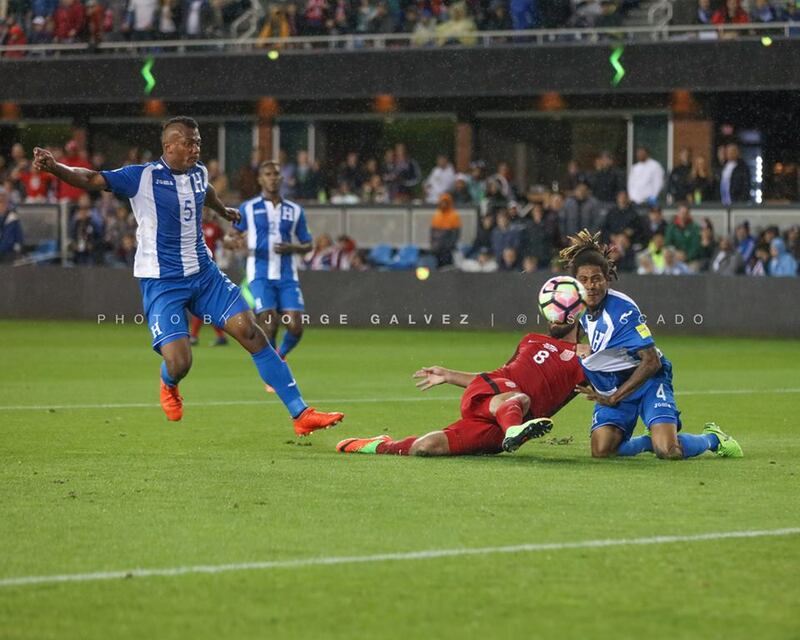 A win for the USMNT would put them level with Costa Rica with 11 points and the goal differential favoring the U.S. A victory for the Los Ticos would give them a six point cushion over the Americans and depending on other fixtures, put the United States’ World Cup hopes in jeopardy. Whoever gets the win will be really close to making it to the FIFA World Cup next Summer in Russia.